If you want professional fireworks talk first to us at Firework Professionals Ltd. Whatever your budget or occasion, we’ll design and fire a stunning, safe, and affordable professional firework display for you. 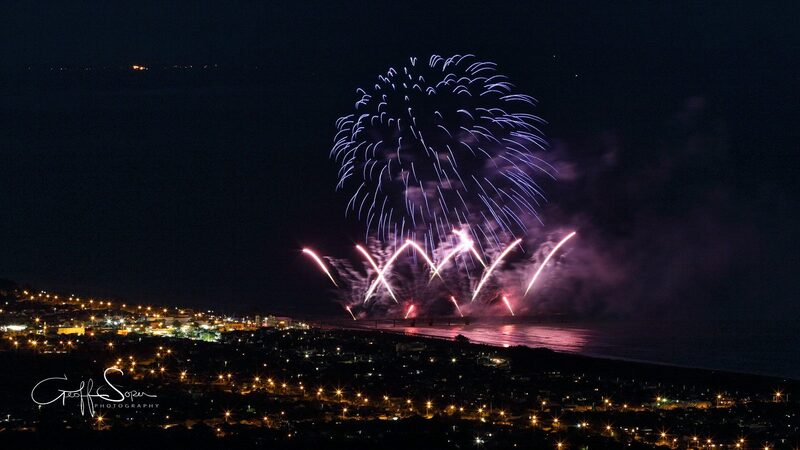 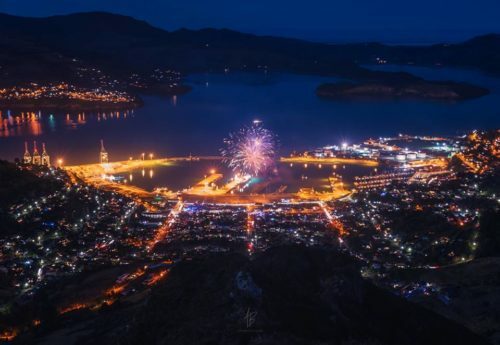 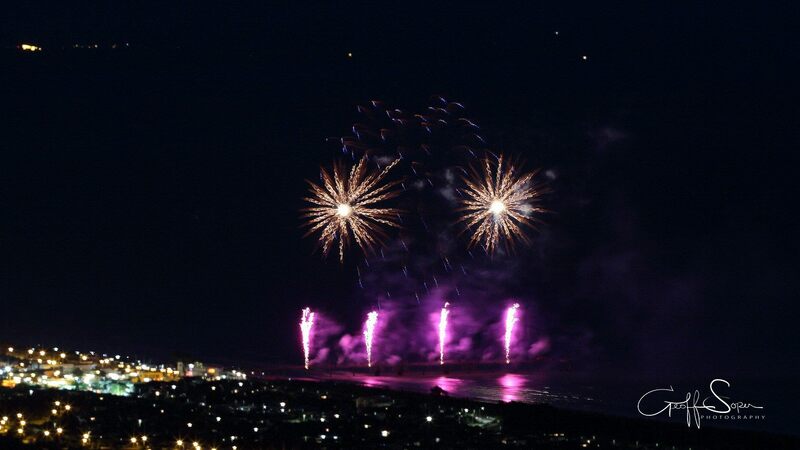 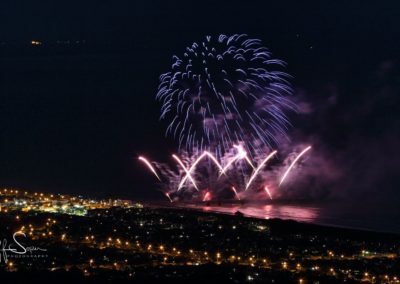 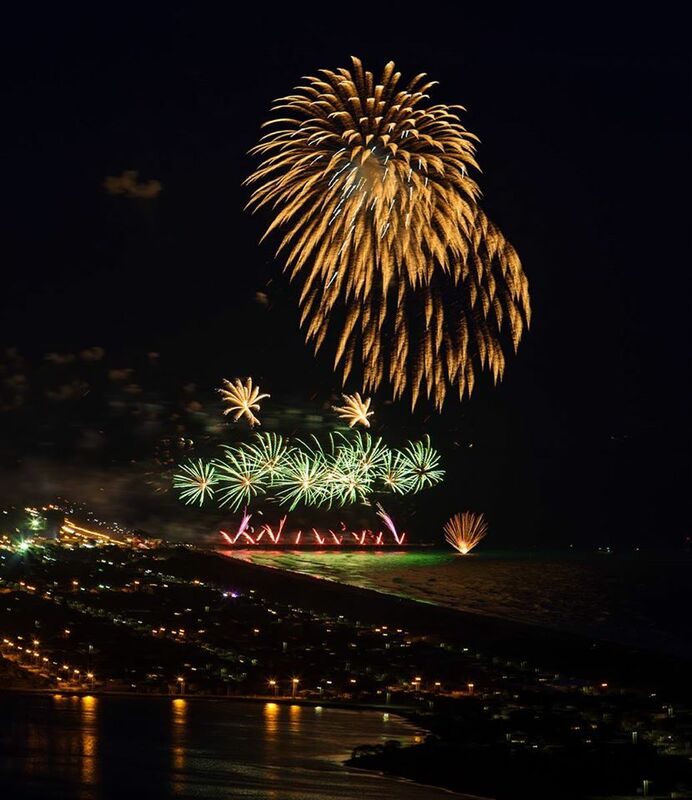 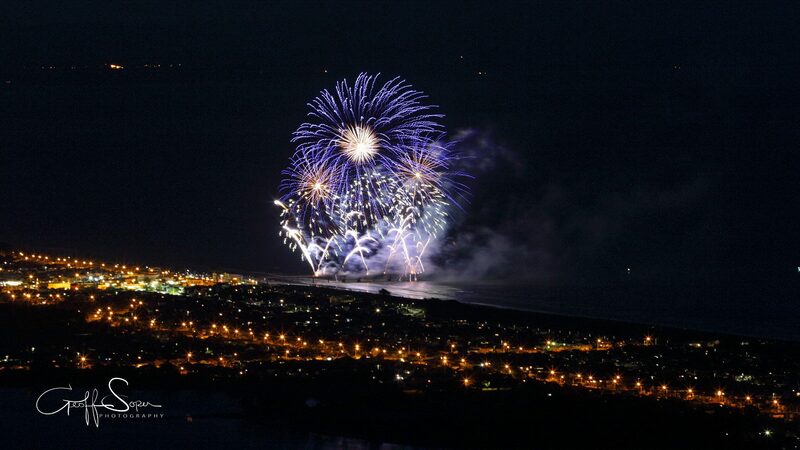 Firework Professionals have dedicated pyro crews New Zealand wide for all events and occasions. 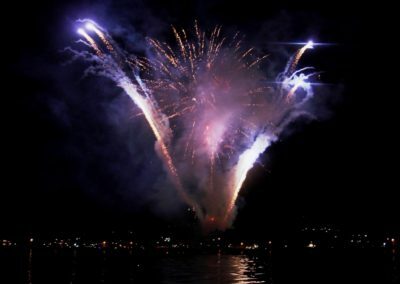 Community and corporate events, concerts and sporting events, and private events like birthdays and weddings are all enhanced with fireworks. 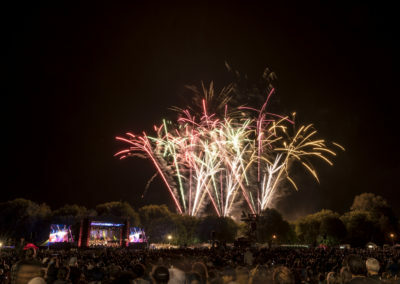 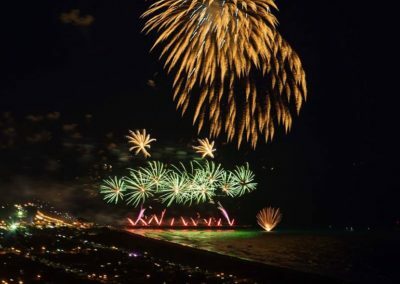 To celebrate major anniversaries such as Auckland’s 175th birthday, we design firework shows with a unique local flavour. 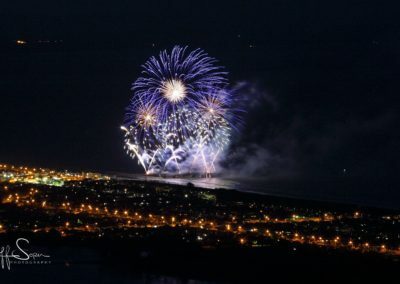 As well as working in NZ, we also travel regularly to the Pacific Islands to celebrate important events and milestones. 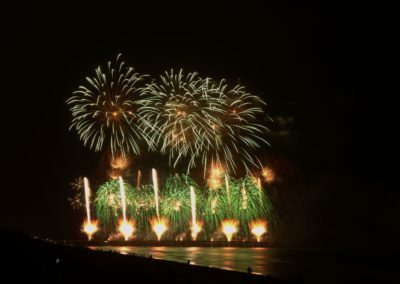 Another aspect of the work Firework Professionals relish is designing pyromusical firework shows. 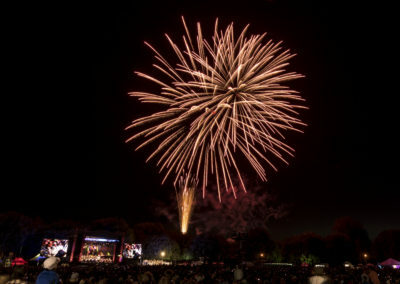 We design these for all major events and festivals. We can select a soundtrack for you or work from your own selections. 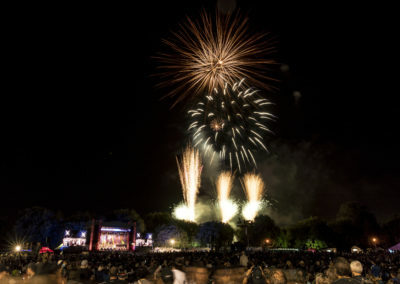 Marrying fireworks and music creates a unique display, timed to precision. Firework Professionals are the only company in New Zealand to have been invited to compete in overseas pyromusical fireworks competitions. 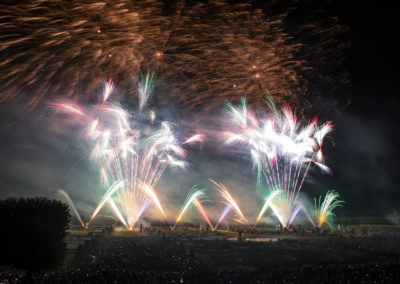 We’ve represented the country four times over the last 15 years, most recently in Germany in 2018 where we won 2nd prize for our 22 minute display. Beautiful comets, zigzagging multishot mines, and thunderous starshells are just some of the traditional outdoor fireworks we stock. 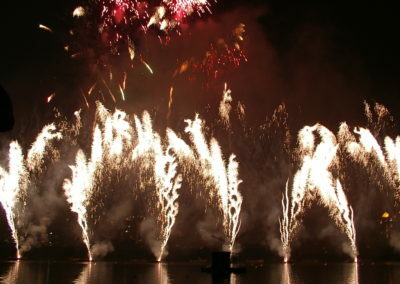 Firework Professionals also produce pyrotechnic effects to order. Our manufactured effects include a wide range of indoor fireworks and special effects. 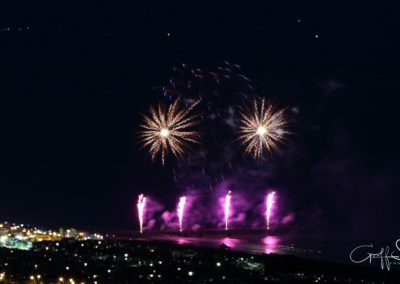 FPL manufacture outdoor pyrotechnics such as mines, fireballs and large calibre starshells over 8″ that can’t be imported into NZ. Licenced Certified Handlers and CSL holders can buy our quality professional pyrotechnics from us all year round. 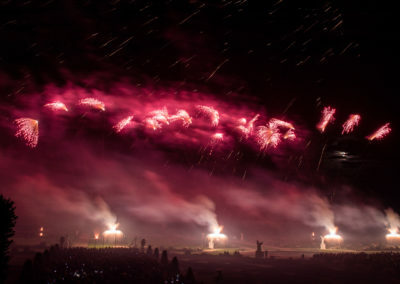 We run comprehensive courses for those wishing to learn the art. 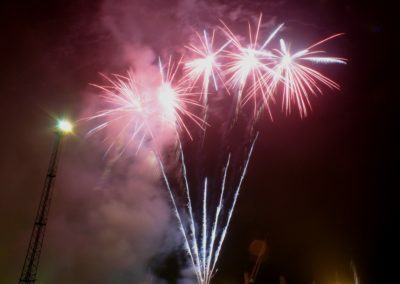 And while we don’t sell retail fireworks to the public, we do offer training and certification for businesses selling these fireworks. All of Firework Professionals’ displays are tailor-made to suit your location and budget. 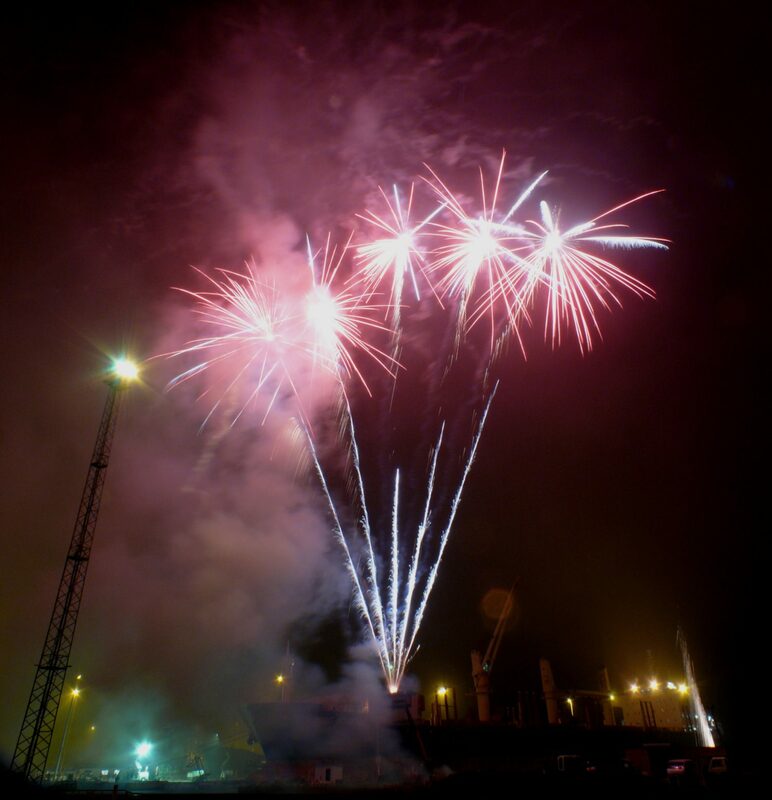 You might be surpised by how affordable community professional fireworks show can be. 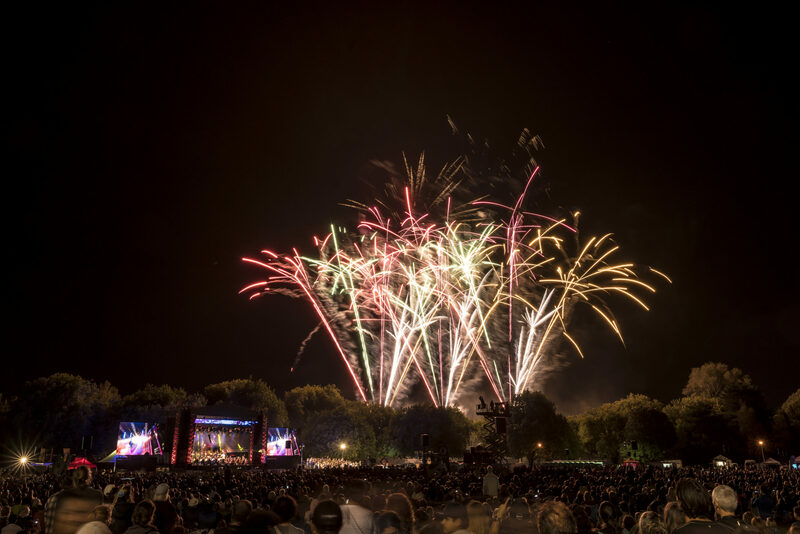 We take care of all the logistics, leaving you and your audience to just sit back and enjoy the show. 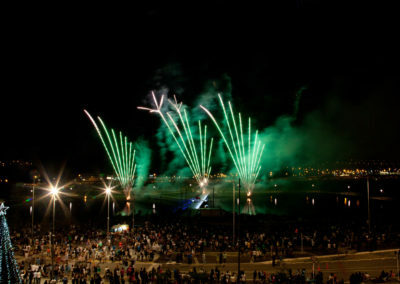 If you’d like a firework display to boost your next event, talk to us today.